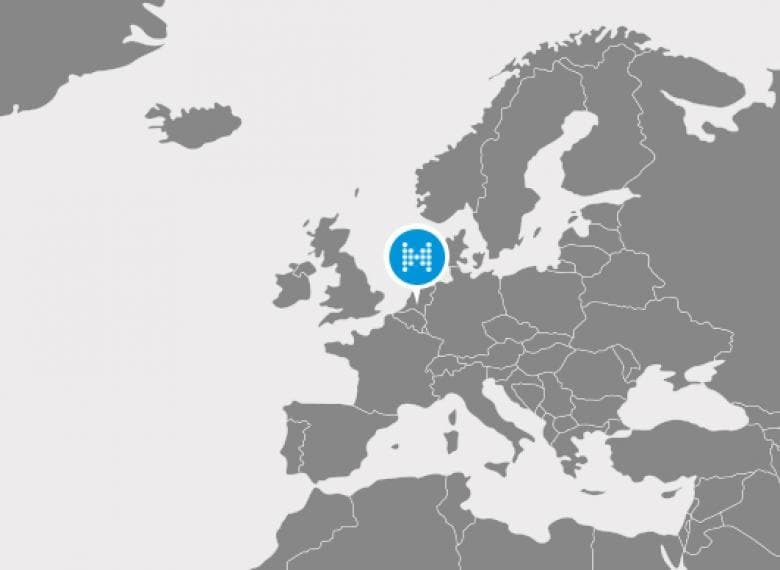 Mokveld supplied check valves for the largest drinking water production location in the Netherlands. Based on the process specifications Mokveld offered non-slam axial check valves with a very low dP. 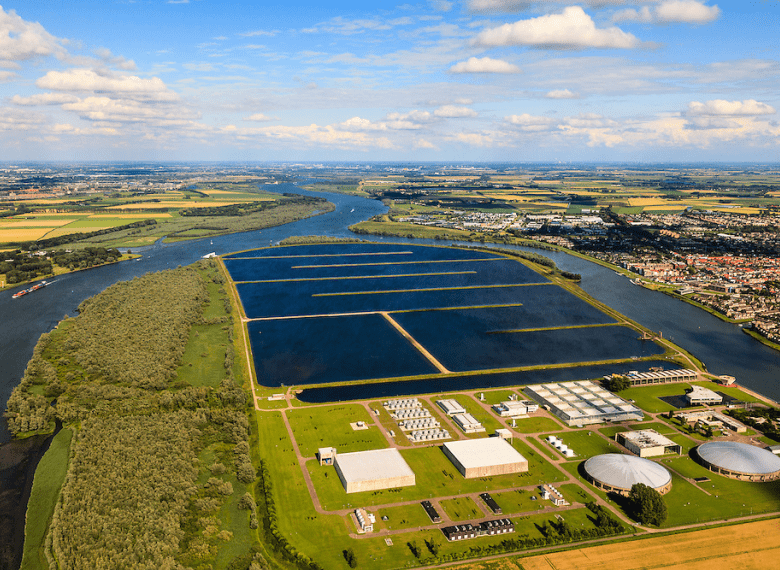 Dutch drinking water complies with strict legal requirements. Tap water is a sustainable product which entails that the purification process uses green electricity produced in The Netherlands. To hold grip on the energy consumption the drinking water company emphasised on an energy efficient process, when modifying the plant. Mokveld was asked to offer check valves to prevent backflow over the pumps which had to work parallel to each other. The Mokveld axial check valves are engineered valves custom-designed to meet the clients specific process conditions. Based on the process specifications Mokveld offered non-slam axial check valves with a very low dP. Additional advantage of these engineered check valves is that the dynamic behaviour can be predicted with great accuracy what is preferred to keep the energy consumption at a minimum and to really prevent backflow since a slow or dampened check valve will allow backflow and potentially harm equipment. Consequently, the axial check valve does not require any maintenance. 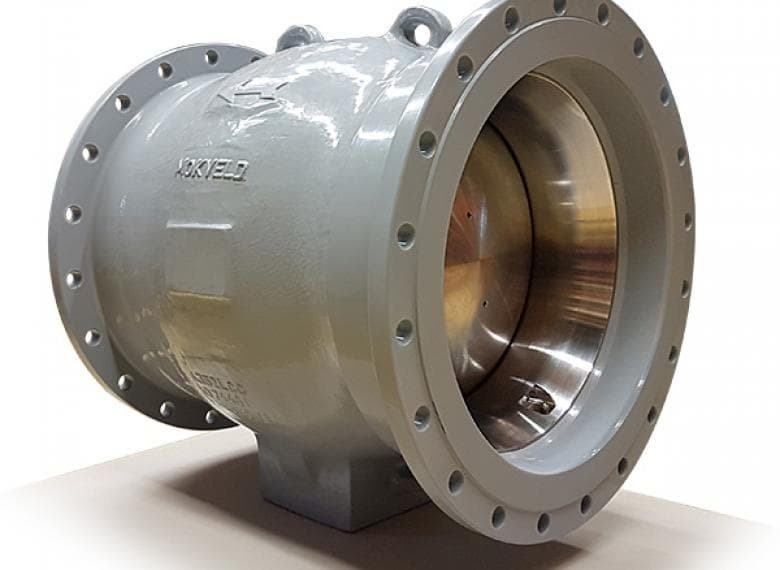 Due to these sound technical and economical arguments and long-term perspectives the client selected Mokveld for supplying a series of axial non-slam check valves.